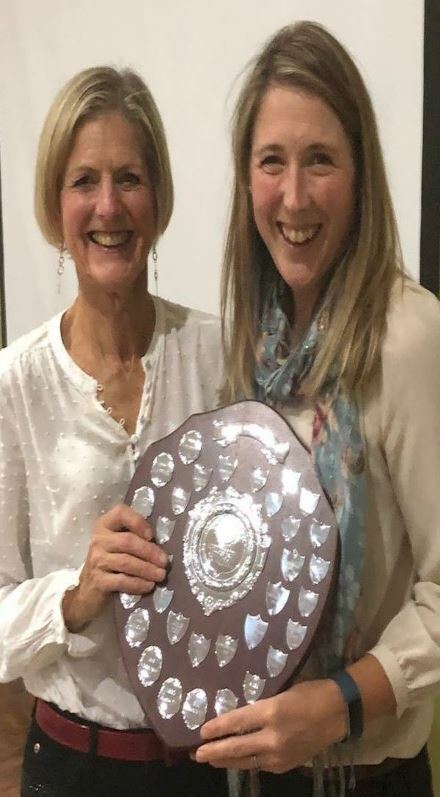 Helen Durrans was presented with the Most Improved Lady Tennis Player 2018 at the End of Season Team Supper. Nim Bhanabha and Andrea Byrne were also nominted for the award. Over 40 players enjoyed a curry meal and Matt Ollerenshaw and Paula Maxwell presented reviews of the season.